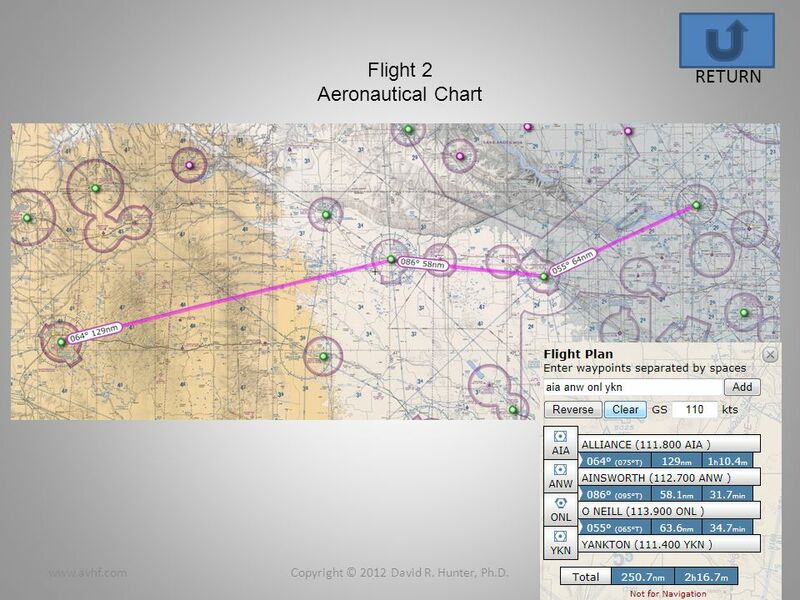 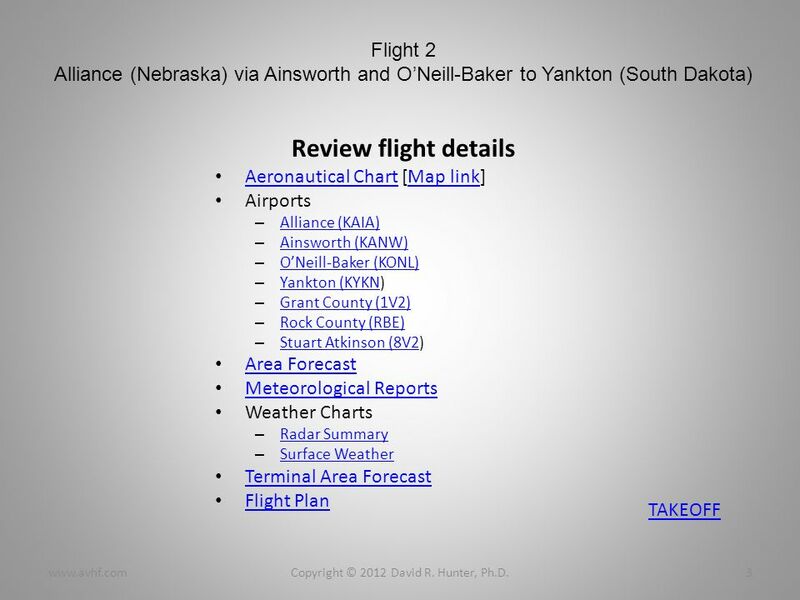 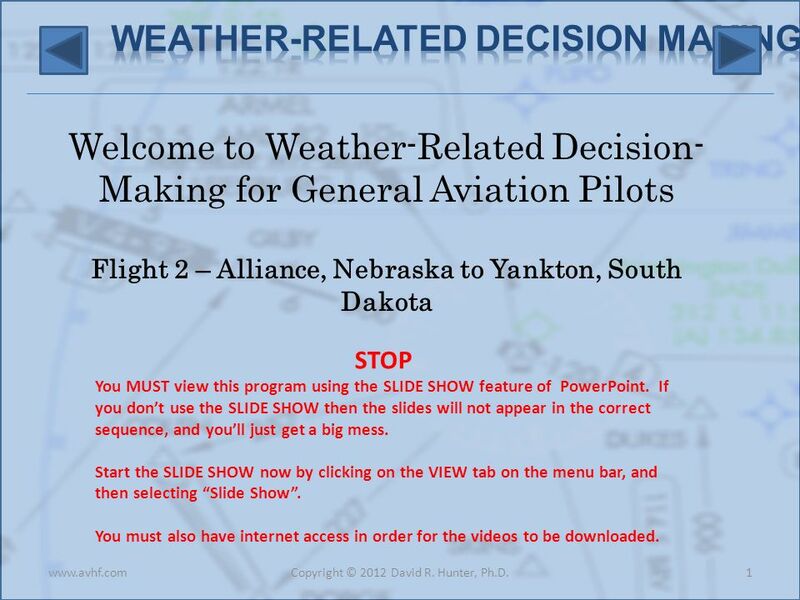 Welcome to Weather-Related Decision- Making for General Aviation Pilots Flight 2 – Alliance, Nebraska to Yankton, South Dakota 1Copyright © 2012 David. 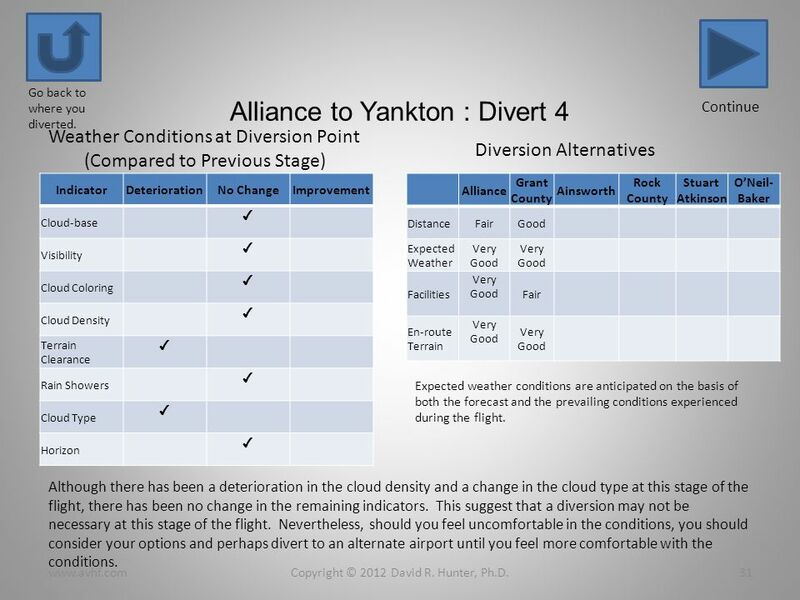 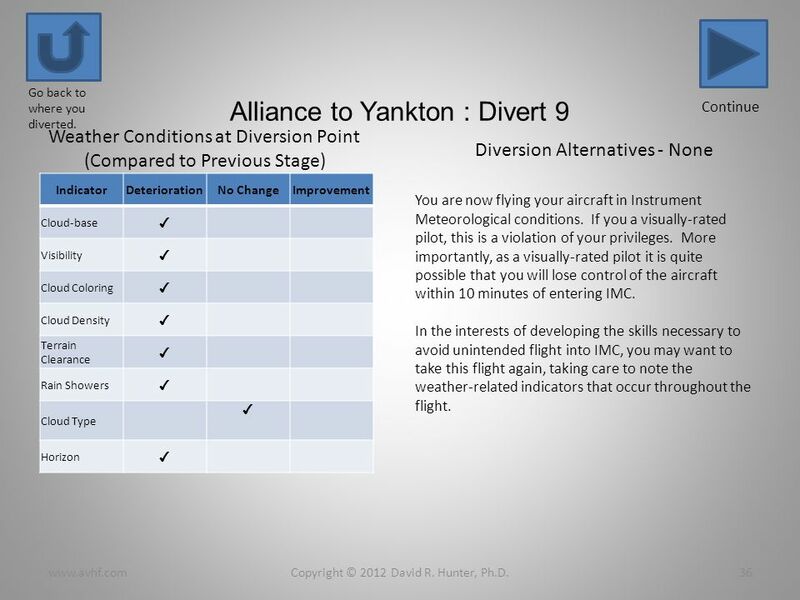 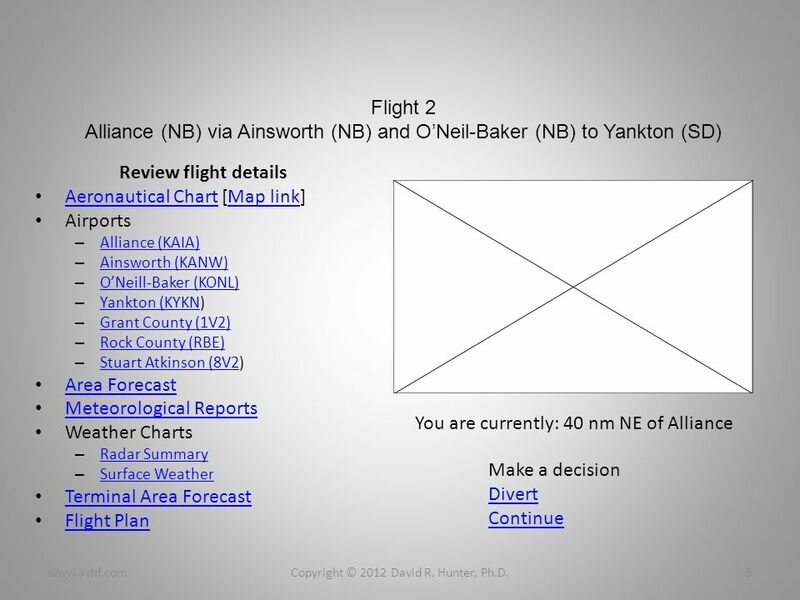 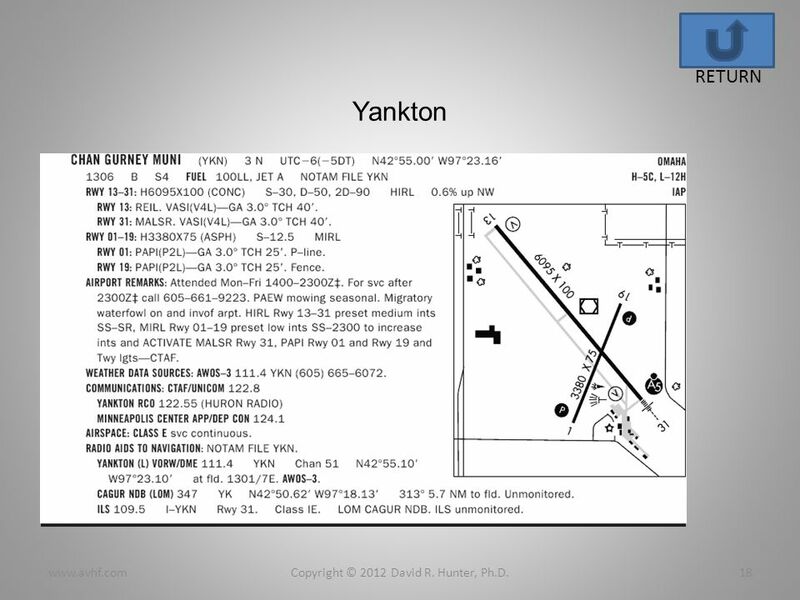 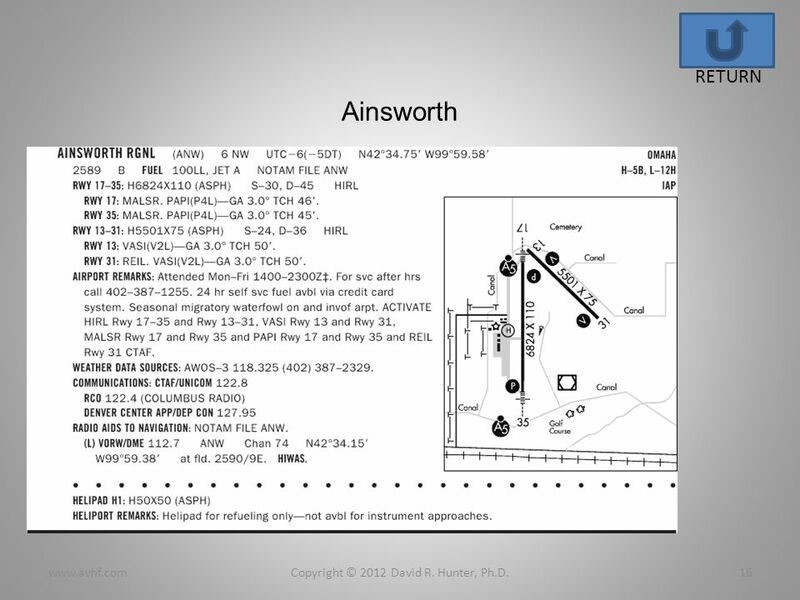 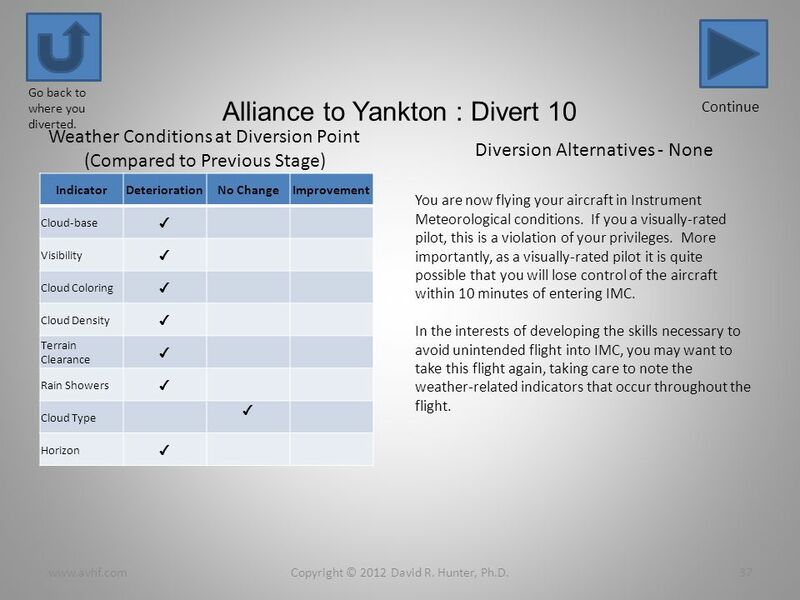 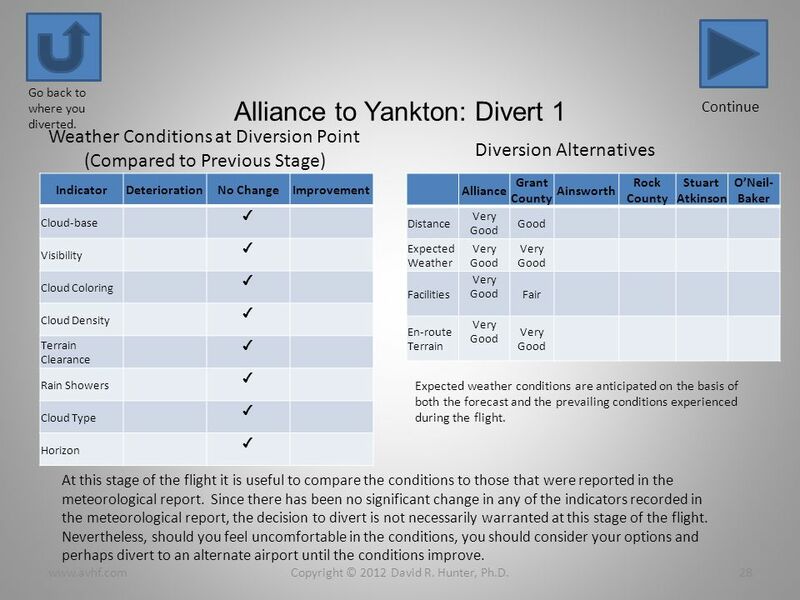 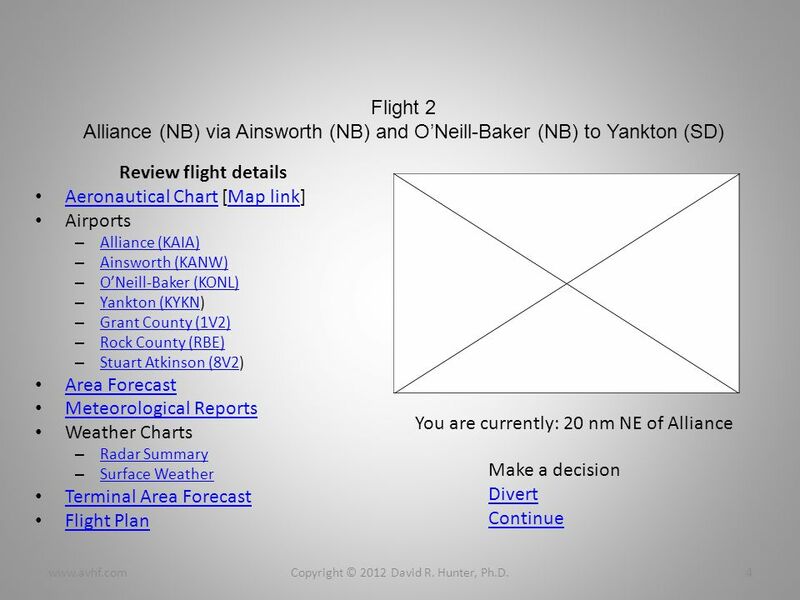 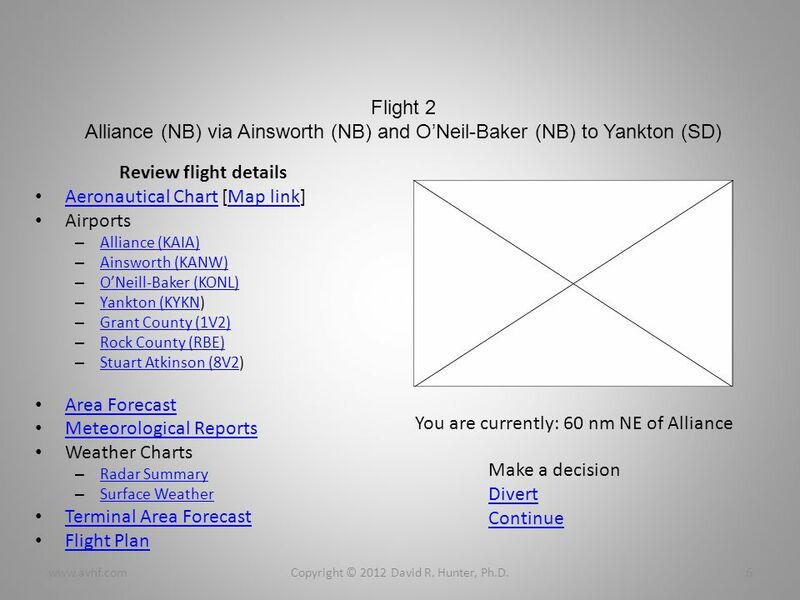 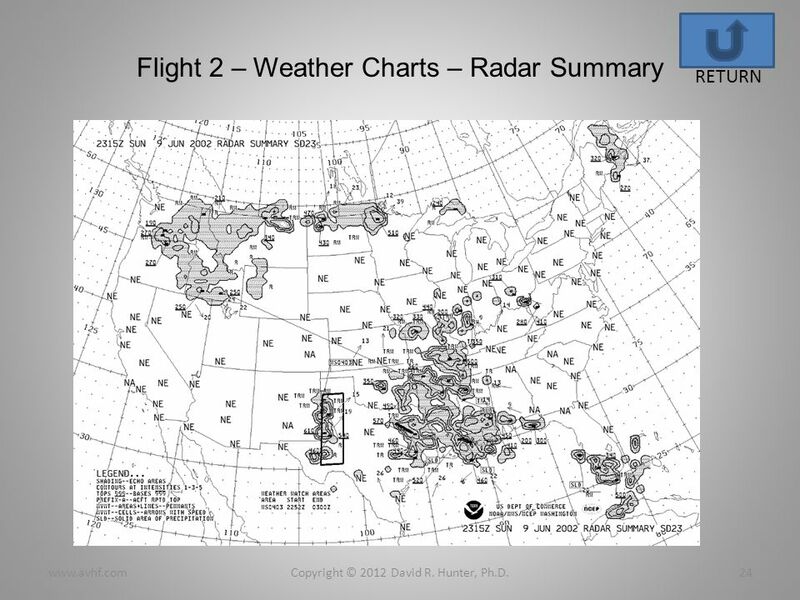 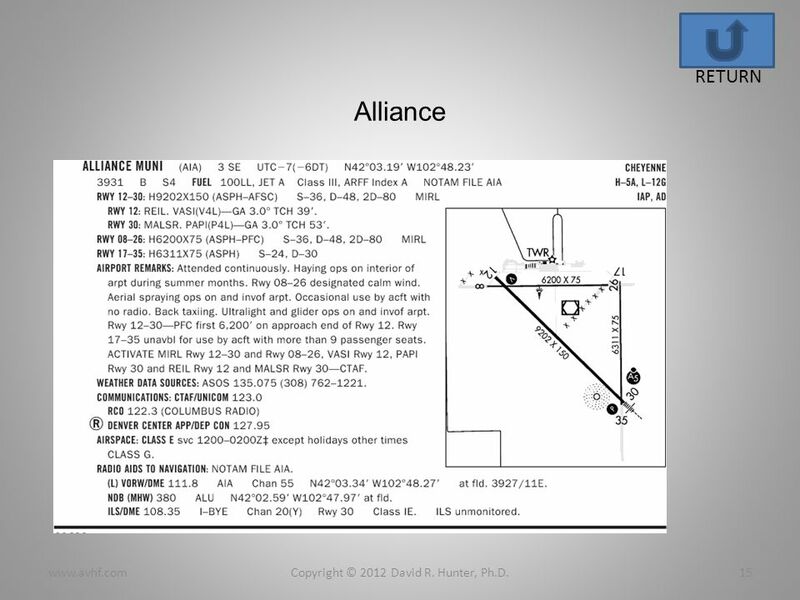 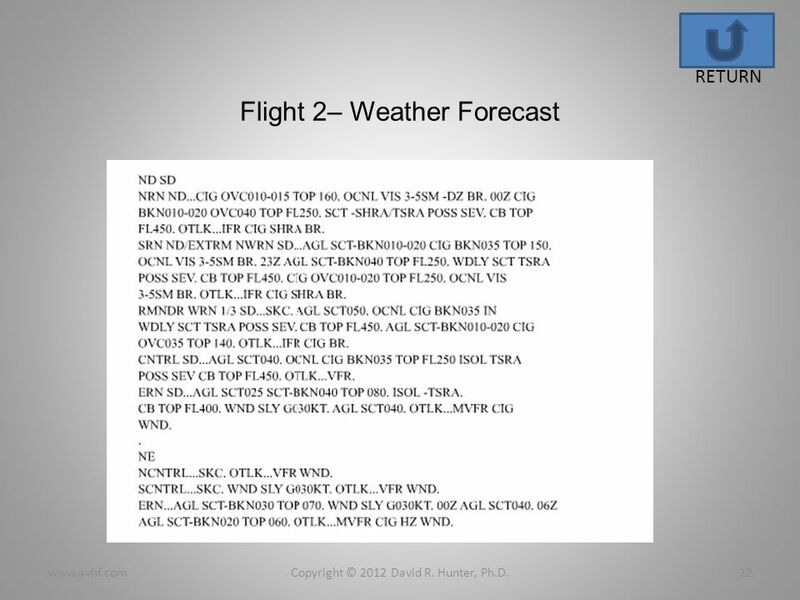 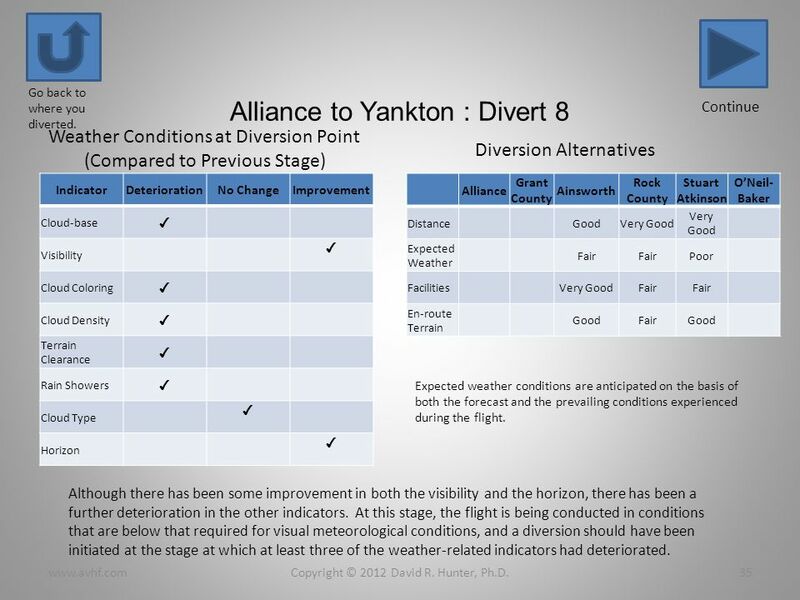 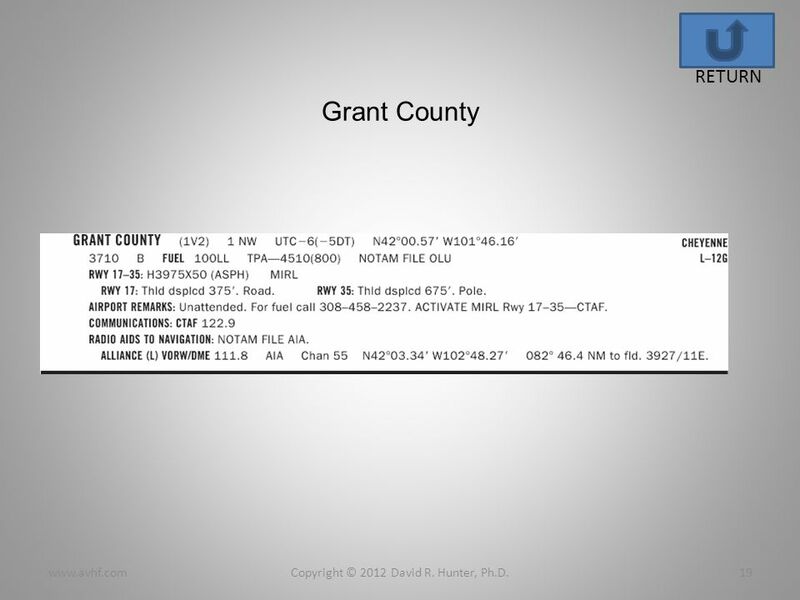 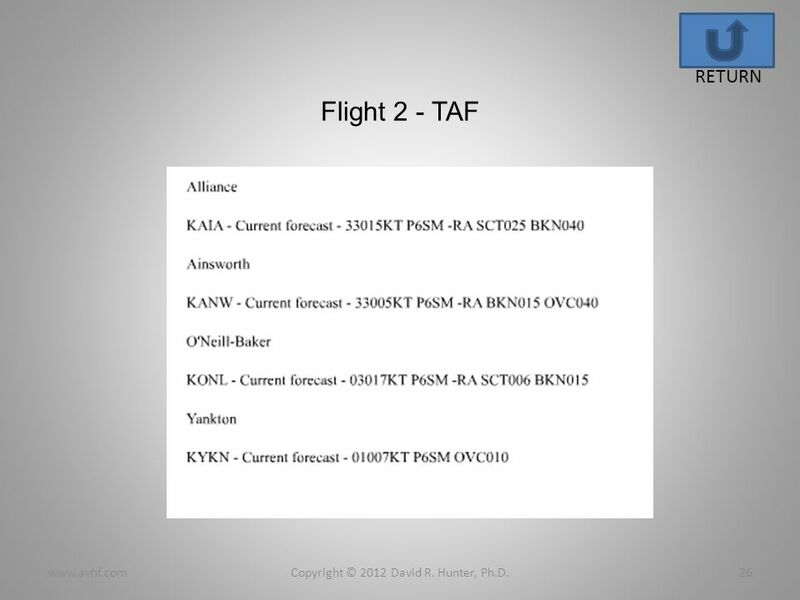 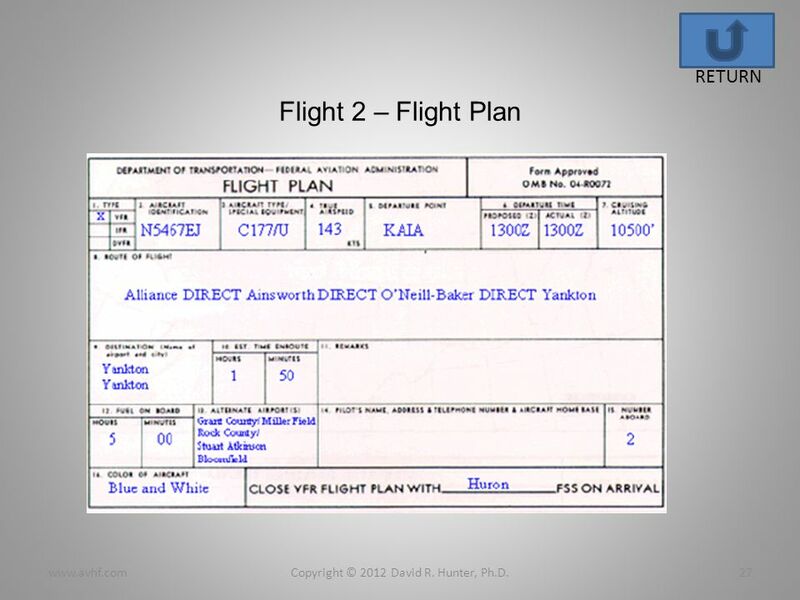 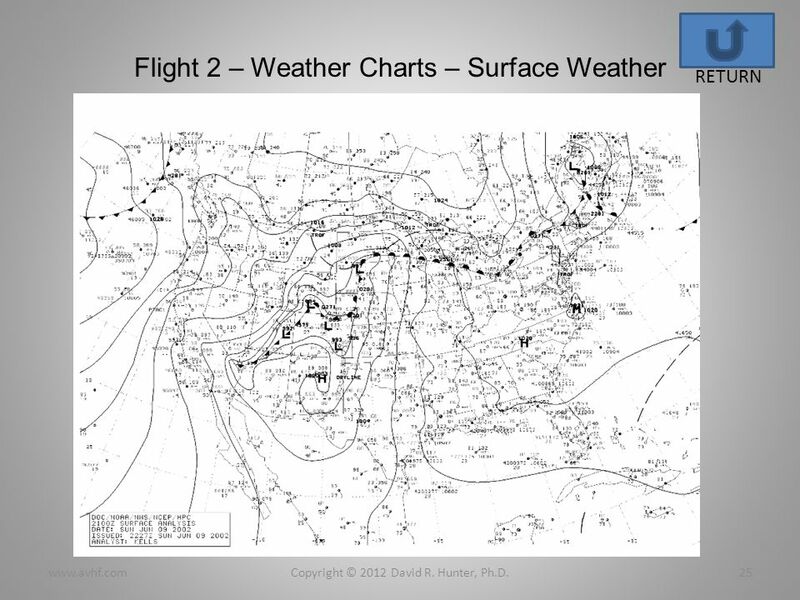 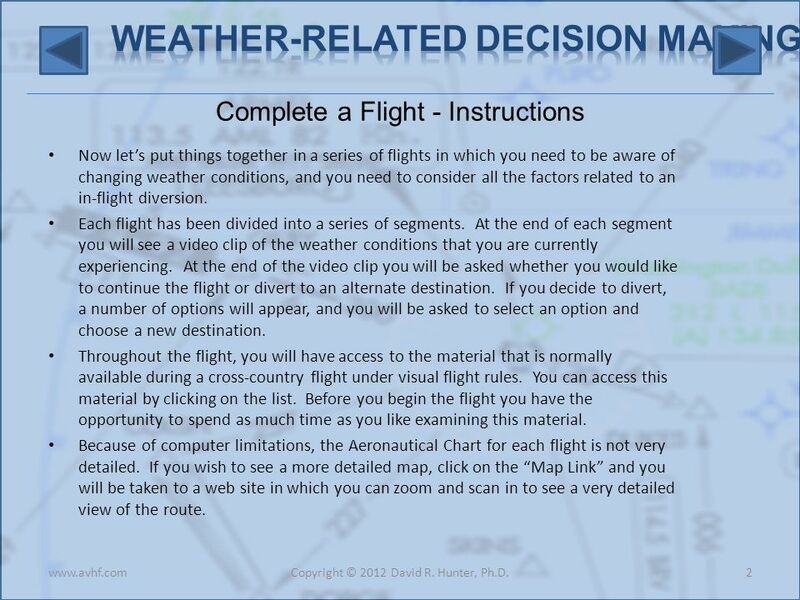 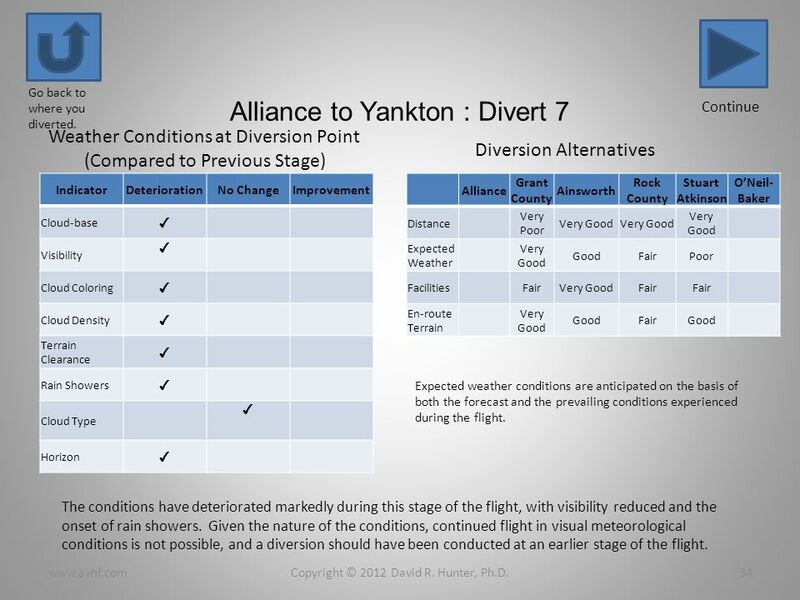 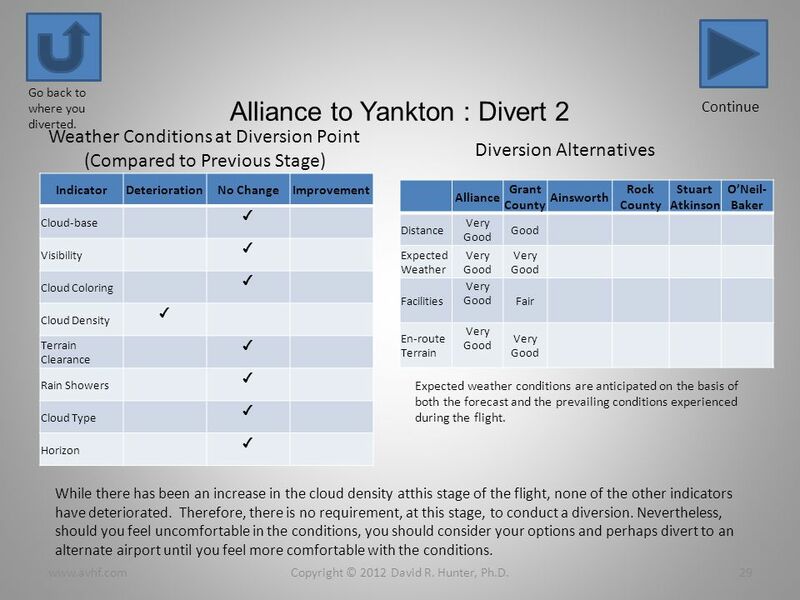 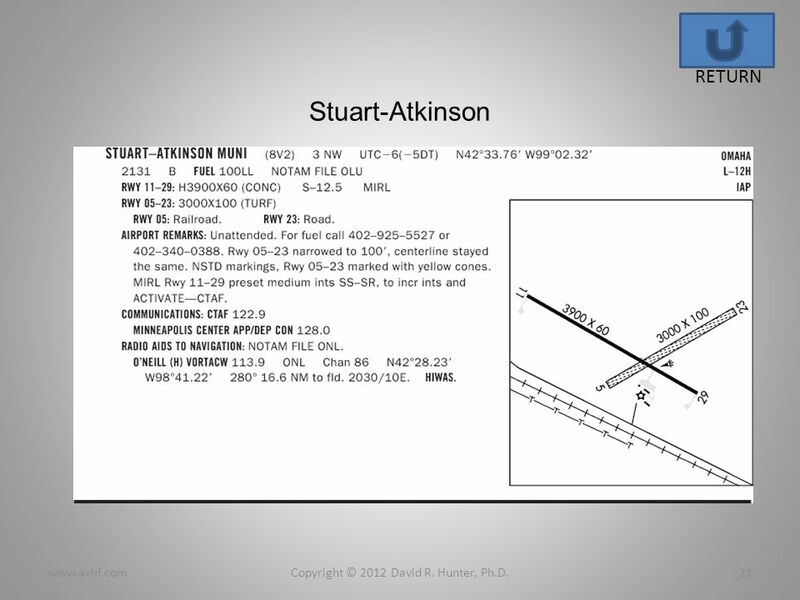 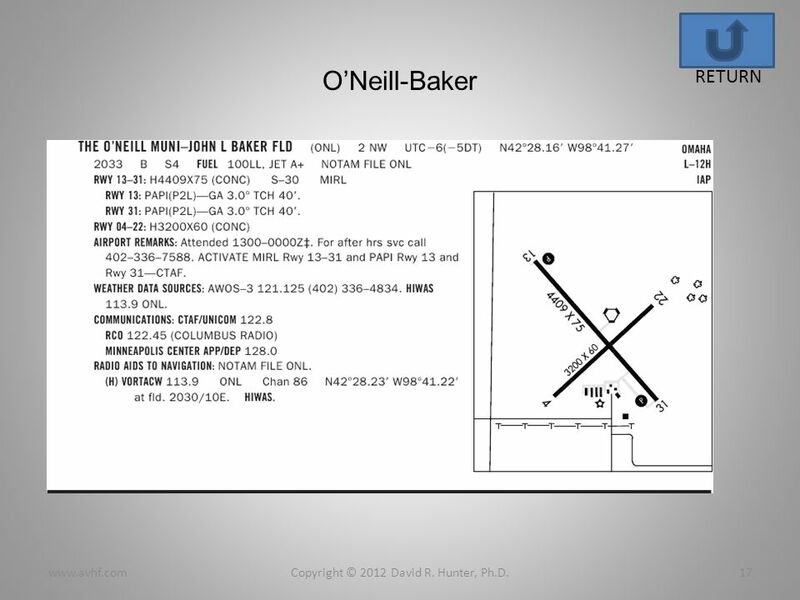 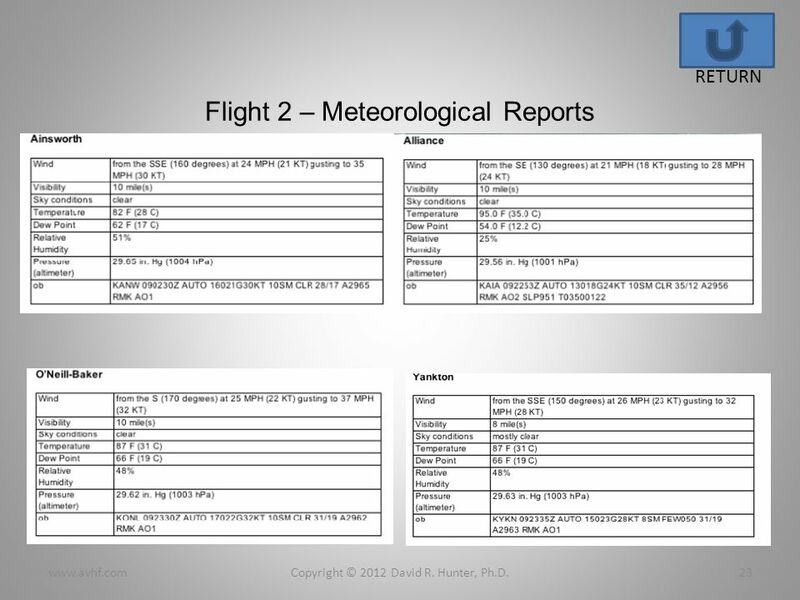 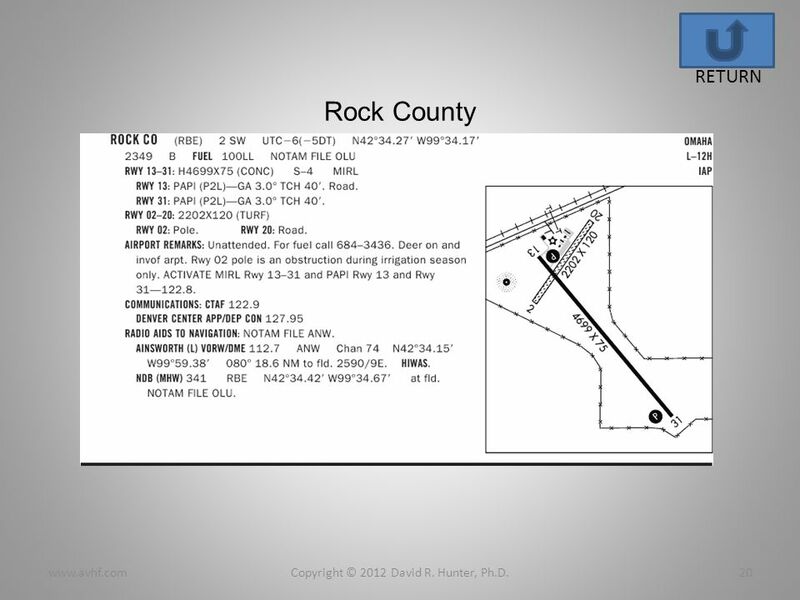 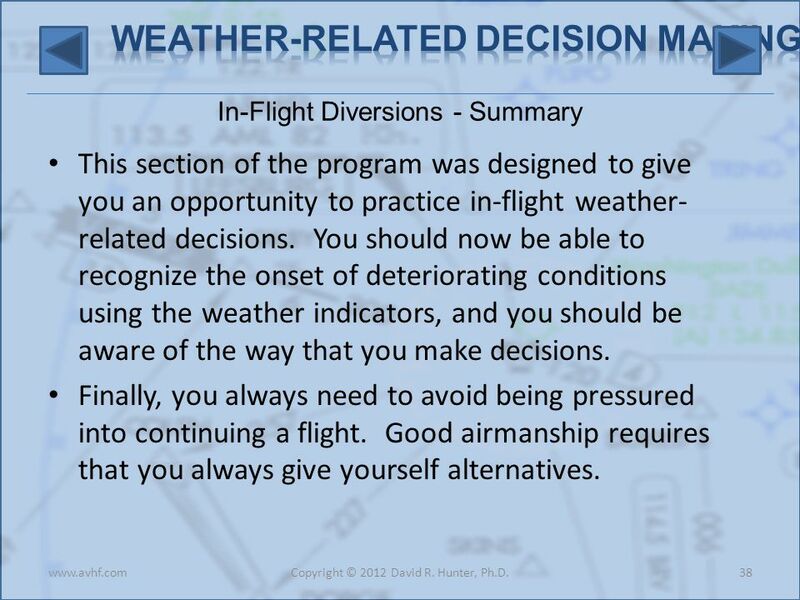 Download ppt "Welcome to Weather-Related Decision- Making for General Aviation Pilots Flight 2 – Alliance, Nebraska to Yankton, South Dakota 1Copyright © 2012 David." 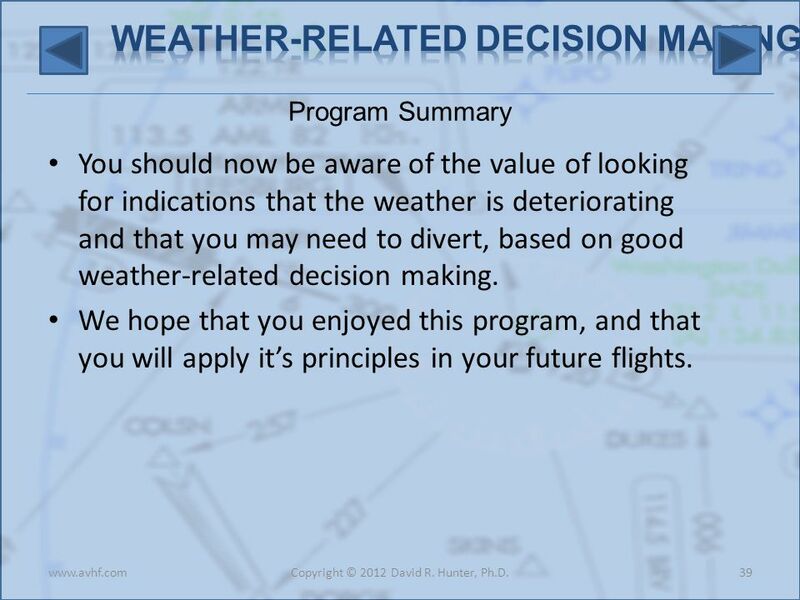 Welcome to Weather-Related Decision- Making for General Aviation Pilots Flight 4 – Brookings State, Oregon TO Redmond, Oregon 1Copyright © 2012 David R.
Welcome to Weather-Related Decision- Making for General Aviation Pilots Flight 3 – Lemmon, South Dakota TO Aberdeen, South Dakota 1Copyright © 2012 David.